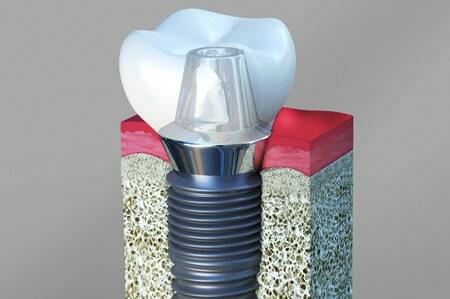 A dental implant is an artificial tooth that is fused into your jaw as a replacement for your missing tooth. A dental implant is considered as one of the best replacements for missing teeth, it can be placed into your jaw to hold a replacement tooth, bridge, crown or even a full denture. Dental implants are made of titanium metal, as it is fully compatible with human body tissues such that it integrates with the surrounding bone to become part of the body. 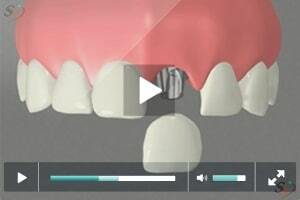 Thus if you are suffering from missing tooth and want the best replacement then opt dental implants which are safe and are effective solutions. In order to treat dental implant a dental professional needs to be an experienced professional who has successfully accomplished dental implant procedures in past. 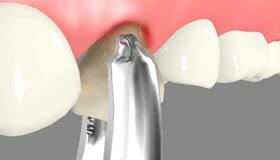 Our dental practice in Cathedral City, CA has everything which can place implants safely and successfully. 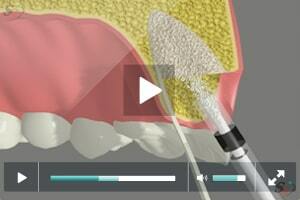 We make sure that there is no damage to the other tissues, nerves, and sinus while carrying out the treatment. Though the types of equipment required to undertake dental implant procedure are costlier, yet we like to keep the dental implant cost to patients much lower and affordable. 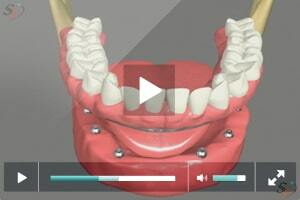 Why teeth require a replacement? Missing teeth can result in poor facial appearance, this is because with the loss of teeth your bone in jaw gets reduced resulting in poor facial profile. 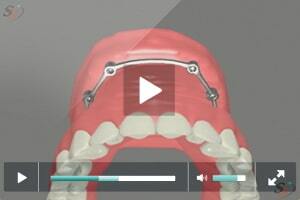 Without a tooth or teeth, it can be difficult to smile, eat, and speak. 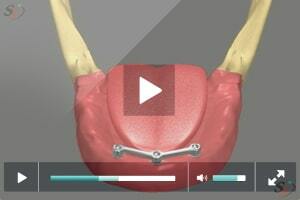 Teeth adjacent to missing teeth site can drift into the empty spaces. 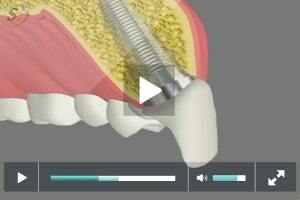 Are you a candidate for the dental implant? 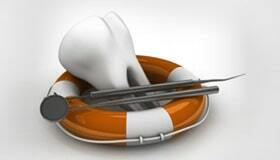 A dental implant can be a better replacement for missing teeth and it is the best option for people of any age. 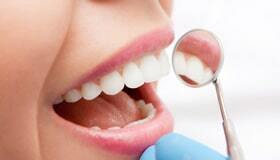 However, not everyone can be an ideal candidate to undergo dental implant treatment. 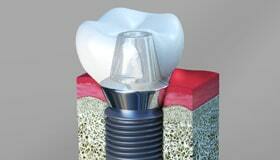 As one of the most vital criteria to be a candidate for the dental implant is having sufficient jawbone density. If you do not possess sufficient bone density then the implant may not be able to withstand the forces applied by chewing. 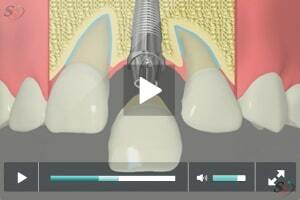 Gum disease is also a common issue which can impact on dental implant's candidacy. 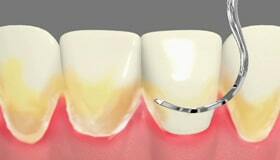 In many cases, gum disease will be the primary cause of tooth loss. As a result, gum disease should have to be treated prior to dental implant procedure. In certain cases, you may have to undergo bone graft procedure to restore sufficient bone density in the jaw. Our dentist in Cathedral City will first evaluate if you require bone graft before dental implant treatment.